Christmas will soon be upon us. It’s just two weeks away from the big day, but do you know what it’s all about, other than just buying gifts for friends and family? Whilst the lights are pretty, the songs are happy and the tills are ringing more than usual, have you stopped to think about the significance of a few Christmas traditions? This year, we wanted to dig a little deeper, to find out some interesting facts, which we can share with you. Do you know why we use Christmas Tree’s and who introduce it to the UK in the first place? 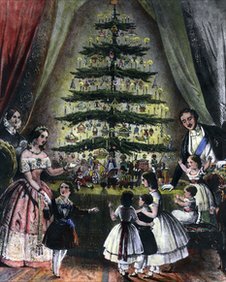 It was 1848 when Albert dressed the tree for Victoria. Again, Holly & Ivy make an appearance each year but do you know why? The prickly leaves of the Holly Bush are said to represent the crown which Jesus wore when he was crucified. The berries represent the drops of blood, shed from his head wearing the barbaric crown of thorns. In Scandinavia, it is also known as the Christ Thorn. Ivy by nature clings to something as it grows. This reminds Christians of the need to cling to God for support in their lives. Funny fact for Mistletoe. Romantic gestures occur under the Mistletoe, but did you know, the name mistletoe comes from two Anglo Saxon words ‘Mistel’ (which means dung) and ‘tan’ (which means) twig or stick! So you could translate Mistletoe as ‘poo on a stick’!!! Not exactly romantic is it! Careful, the Christmas Robin is watching you! Ever wondered why red robins are synonymous with Christmas? 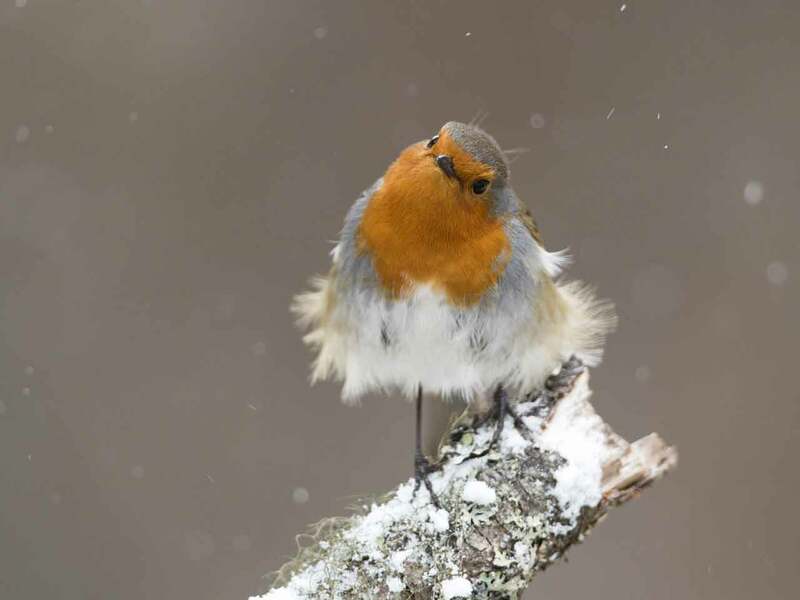 In Victorian times, Postmen were often called “robins” as they wore red-breasted uniforms. Robins featured on Christmas card to represent postman who delivered the cards. You may have heard of the Christmas legend when a robin rested upon Jesus’ shoulder when he was on the cross and sang to relieve his suffering. Blood from Jesus’ crown of thorns stained the little bird’s chest, since then, all robins were red-breasted. When should you take the greenery down? It is traditional to take down decorations after the Twelfth Night (5th January) but during the middle ages, greenery (including Mistletoe) was often left hanging up until Candlemas (when Christians celebrate Jesus going to the Jewish Temple as a baby) in early February! Does everyone open their presents on the 25th? Not everyone opens their presents on the 25th. The earliest presents are opened on St. Nicholas’ Eve (December 5th) when children in Holland receive their presents. On St. Nicholas’ Day (6th December) children in Belgium, Germany, Czech Republic and some other European countries open some of their presents. Each year, an amazing amount of waste is generated due to the packaging of products. This is especially true for families with young children, as toys come with an abundance of packaging. Minimise what goes to landfill. Re-use whatever you can. Keep an eye on the bin collection and dump opening times. The times often differ over Christmas so it’s worth being aware of when they are collecting. Try and use what you can, to save the impact on landfill. Check out our range of Christmas Covers, Carrriers and Bootliners to help with festive clearouts.